ONI Bureau: Kendrapara district administration today lifted curfew from 6 am as situation improved after holding a successful peace committee meeting. A meeting was held between the district administration, police officers and two conflicting groups in the SP office last evening. However, Section 144 will remain in force to maintain law and order situation, officials said. 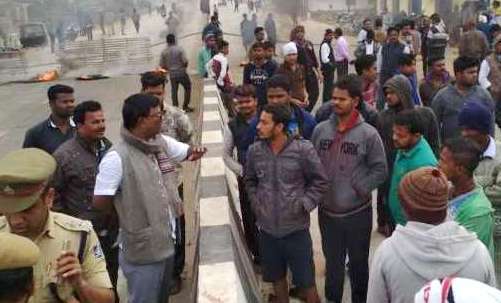 All educational institutions, schools, colleges, markets and other business establishments remained open today after normalcy returned to violence-hit Kendrapara town.